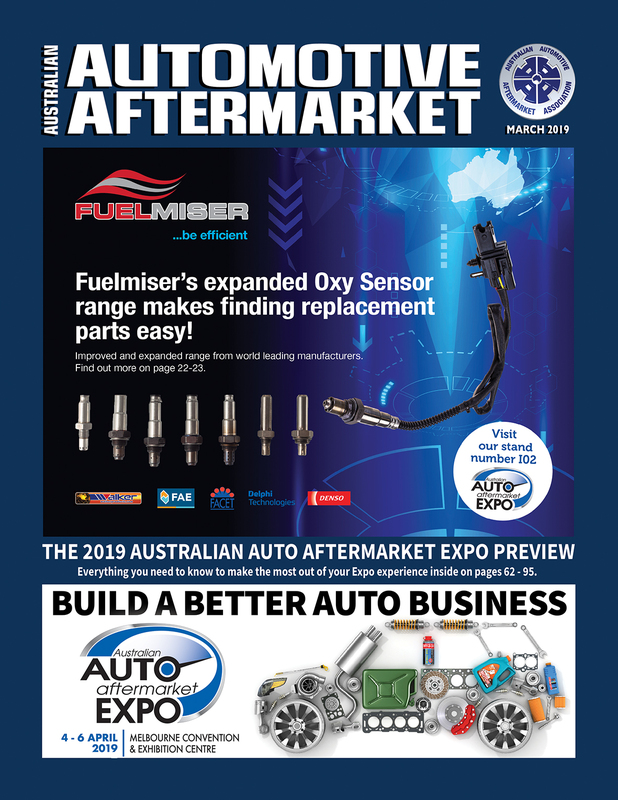 Australia’s automotive aftermarket industry will proudly assemble at the Melbourne Convention and Exhibition Centre in April for the 2019 Australian Auto Aftermarket (AAA) Expo and 2019 Collision Repair Expo (CRE). 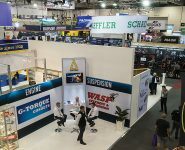 All is set for this to be the most impressive Expo to date, with 93 percent of the exhibition space (almost 21,000 square metres) already sold out, featuring more than 400 exhibitors representing Australia’s and the world’s leading automotive parts, tools and workshop equipment brands and suppliers. Members of the trade can take part in this comprehensive three day industry event free of charge with easy online registration now available. 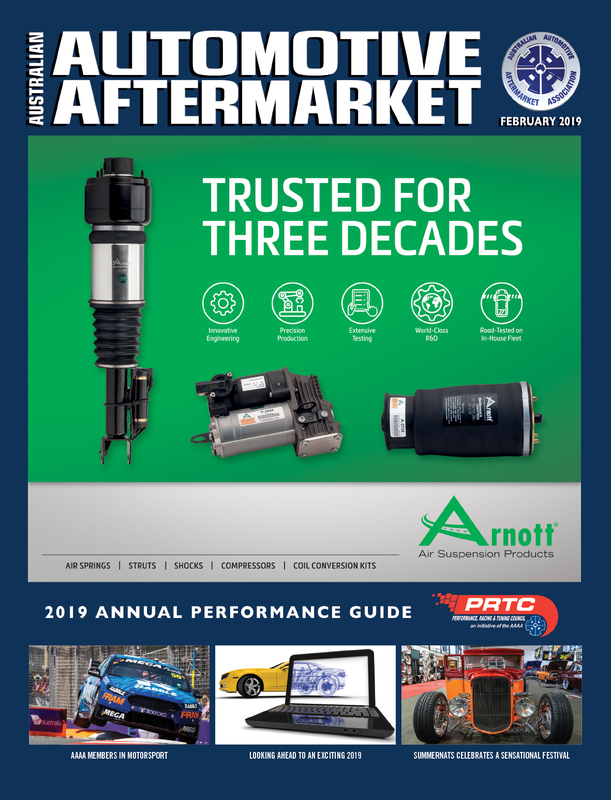 The Expo will also include a dedicated Expo seminar program that will be geared to engage business owners and managers, repairers, re-sellers and technicians across a range of relevant topics. 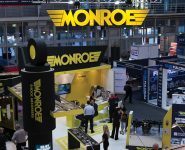 These helpful and informative seminars are always a popular and integral part of each Expo and are provided at no extra cost for members of the trade taking part. 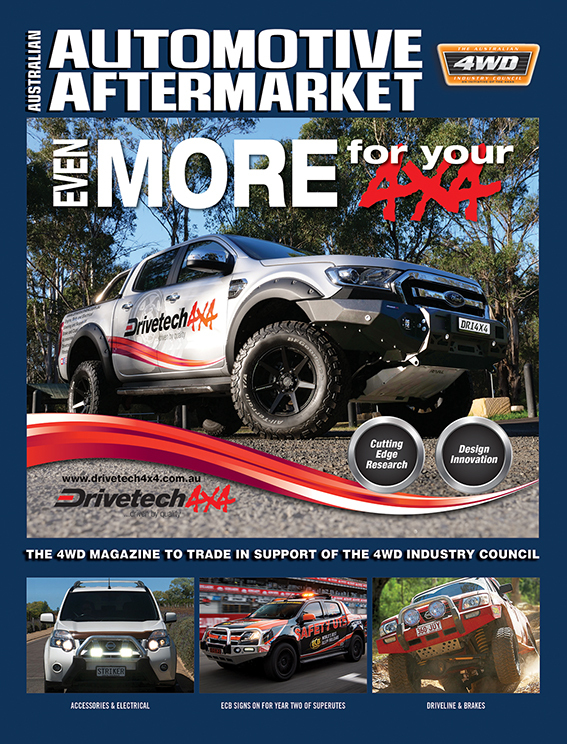 The comprehensive three day Collision Repair Expo will showcase the latest developments in collision repair technology, refinishing products, processes and equipment that Australia and the world has to offer. 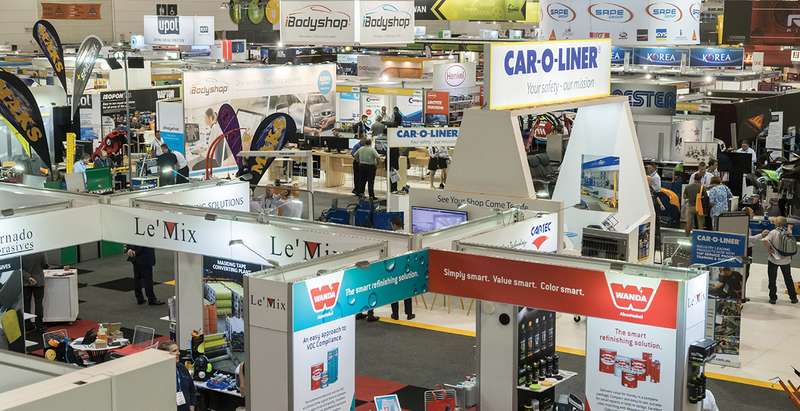 CRE represented more than 30 percent of the total Expo attendees two years ago, with the 2019 edition of this biennial industry trade fair set to be the most comprehensive to date for all involved in Australia’s constantly evolving collision repair industry.